Greek shipowners could relocate to Britain after it leaves the European Union if European regulators demand changes to favourable shipping taxes in Greece, a top industry official said on Friday. The European Union has been pressing Greece to end generous tax allowances it grants shipowners, although the government has steered away from imposing heavy taxes on an industry that operates some of the world’s biggest vessels. 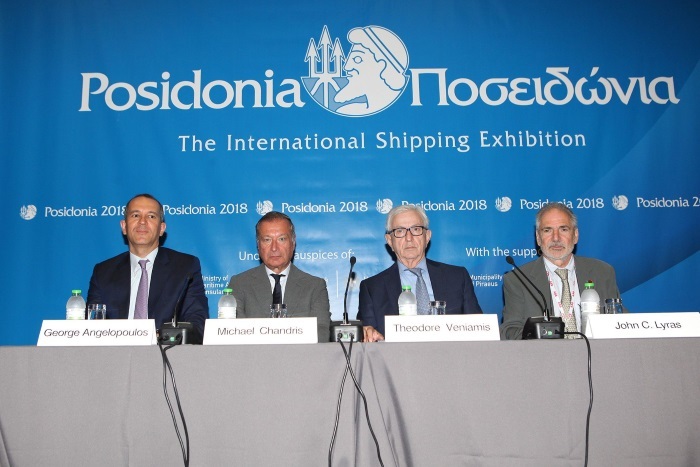 “If the European Union threatens us … obviously we will look at alternative options,” Theodore Veniamis, president of the Union of Greek Shipowners (UGS), said. 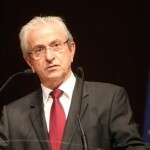 He suggested that the shipowners could consider relocating, possibly to Britain after its exit from the bloc in March 2019. 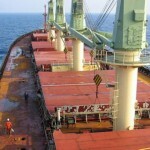 The shipowners union has long said hiking taxes could push them to relocate abroad, outside the EU. 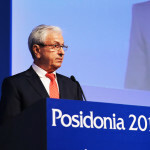 However, the leftist-led government of Prime Minister Alexis Tsipras, which has promised to take on shipowners over taxes in the past, has not pursued the policy. 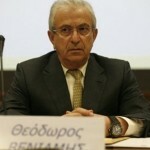 Veniamis said the shipowners and the EU were “closer” to resolving differences on the tax dispute, adding that the shipowners intended to remain in Greece. Greeks operate some of the world’s biggest tankers and bulk carriers and Greek shipping represents almost half of the EU’s total fleet capacity, the association says. 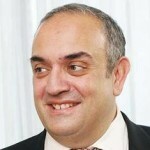 The Greek and British maritime industries have traditionally had strong ties, but several Greek shipowners moved operations out of Britain in recent years over changes that removed their favourable “non-domicile” tax status there. Britain has tightened rules for those with a “non-domiciled” status, which allows some residents who register their permanent home as outside Britain to limit the tax paid on earnings abroad.